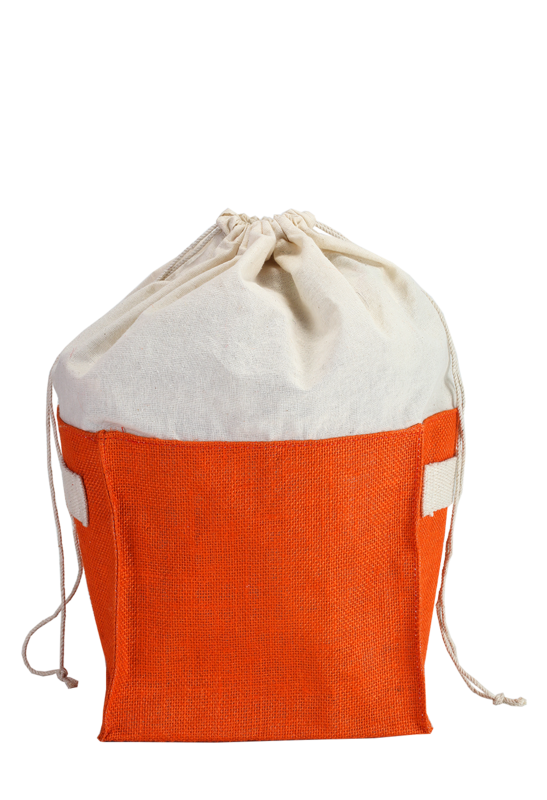 Made from pure Jute fabrics, these circular shaped drawstring bags are very durable and convenient to carry on your shoulder. With approximately 29 cm height, 24 cm width and 30 cm in depth, these products are very spacious to carry your belongings. Every bag has a double string on each side to tie the knot harder. Printed in blue and white, and red and white on both the sides, these bags will certainly match with your personality whenever you carry them. 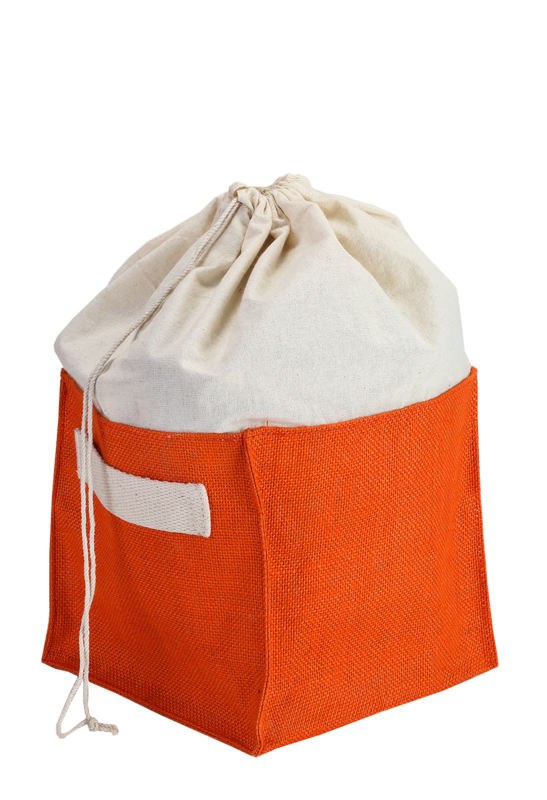 You can use these bags to store your books and can use it for keeping your goods while traveling from one place to another.